The powerful and simple photo app makes a big splash with social media denizens. The InstaSize application finds a whole new audience now that it is enabled for Intel® Atom™ Processor-based Android* tablets. 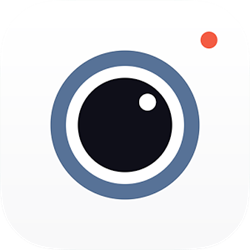 The quick and easy app allows users to import and modify their pictures in a flash. Importing, snapping, editing and sharing photos are fun, fast and easy on the InstaSize app. Users can add filters, text and stickers to create cool, customized images that they can blast out to all their friends on social media sites like Facebook* and Twitter*. Packs of stickers, filters, and overlays make collaging and sharing simple and entertaining. The latest tablets allow users to take pictures, add text in different fonts and share with friends while they are on the go. The developers at Munkee had access to a range of business and technical tools through the Intel® Developer Zone.